Hells Angels MC Belfast was awarded it's charter in June 2007. 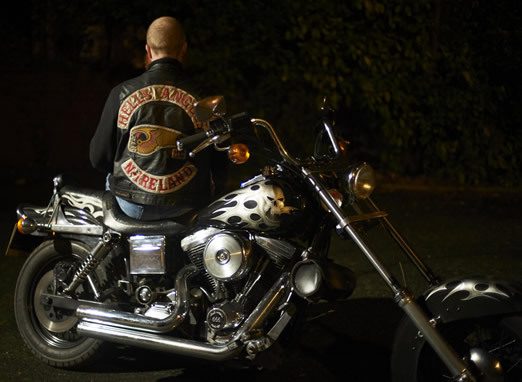 The Charter was formed by the last members of the Chosen Few MC, Belfast and former members of the Hells Angels, Ireland Charter. All logos and designs of Hells Angels are trademark-protected (TM) and protected according to international law. Copying and other use is not allowed.